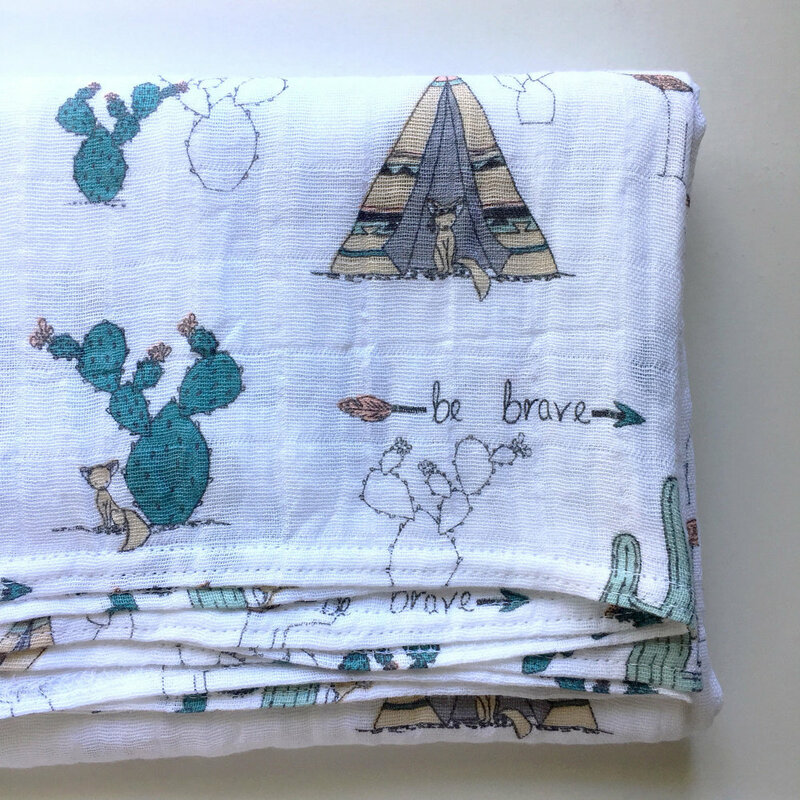 Swaddle blankets are here from the Wild & Free collection. These are now available in the shop in very limited quantities. Wrap up your little one in sweetness and softness in these beautiful blankets. There are seven new styles from which to choose. From royal swans to prickly cacti, forest dwellers and safari friends, there are a wide variety of unique blankets that you won't find anywhere else. See them all at Sweet Melody Designs.